Celebrate your parties here at Lavender Print School. Where you can create beautiful prints in a great atmosphere with all your friends. 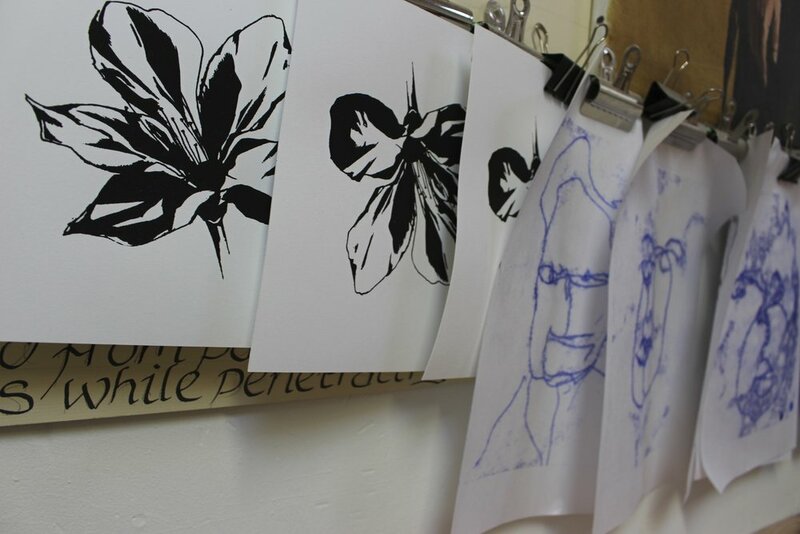 Workshops can be taught to beginners or experienced printmakers. Design, cut and print onto paper, for beautiful unique, one off prints. Refreshments are provided, and your very welcome to decorate the room and bring your own food.